Cué La Rosa, L. E.
Laura Elena Cué La Rosa was born in Matanzas, Cuba in 1990. In 2013 she graduated in Biomedical Engineering at the Higher Polytechnic Institute “Jose Antonio Echeverria”, Havana, Cuba. 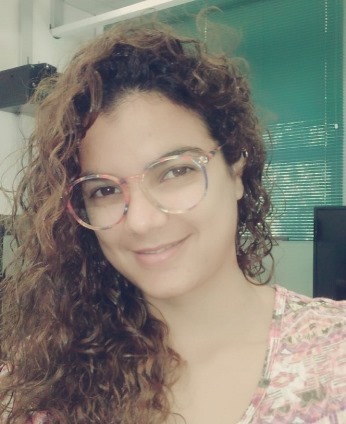 She is currently doing the Master Degree in the Department of Electrical Engineering at Pontifical Catholic University of Rio de Janeiro, in Signal Processing and Control Specialization.